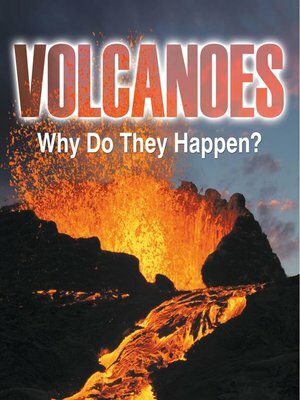 Why do volcanoes go "ka-boom!"? This unique approach to vulcanology is highly inspiring to young children. The use of carefully selected images only help in driving home certain points of discussion. This is a picture book that your child will definitely love and learn the most from. Don't forget to grab a copy today!